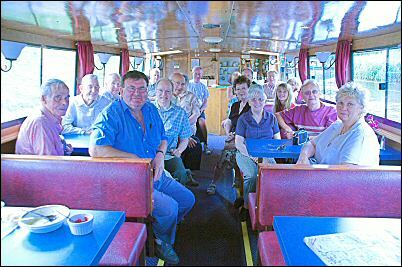 A nice sunny day greeted us at Foulridge and we all set of for a wonderful trip through the tunnel and on to the next lock. The boat is equipped with most Mod-Cons. One of the highlights of the return trip was a wonderful plate (or plates, in my case) of pie and peas. Searchlights on the barge helped to illuminate the tunnel interior. 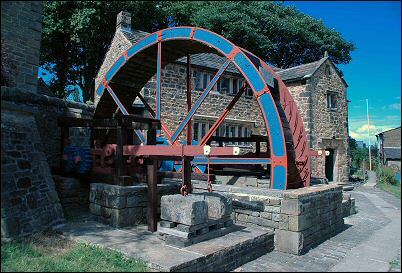 Lead Mining Museum at Earby, once the local School. After our visit to the canal and tunnel we continued to the lead Mining Museum at Earby.